The C-Thru Separator is a unique, patented unit designed to remove solid and liquid contamination from coolants and cleaners throughout the metalworking industries. 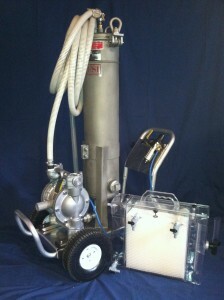 Machine Side Filter Unit is a portable filter cart that can be easily moved from machine to machine. It is effective in reducing the amount of particulate circulating in the machine sump. With regular fluid maintenance, you can extend the life of your coolant and help minimize coolant waste. Bag Mag – magnetic filtration for bag filter housings. Magnetic filtration involves placing high intensity permanent magnetic rods in the fluid path, positioned such that all fluid must pass around the rod. 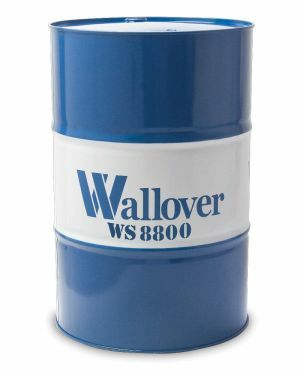 This provides sufficient contact to extract ferrous contamination from the fluids. The rods are periodically removed cleaned and put back into position.